It normally takes me a week to write about press junkets, but this time I decided to try writing everything down while my memory is fresh. I want to remember everything! 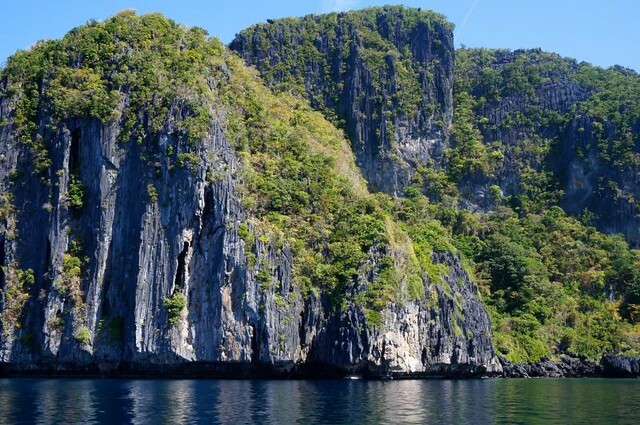 El Nido, Palawan is the most beautiful place I've been to so far. 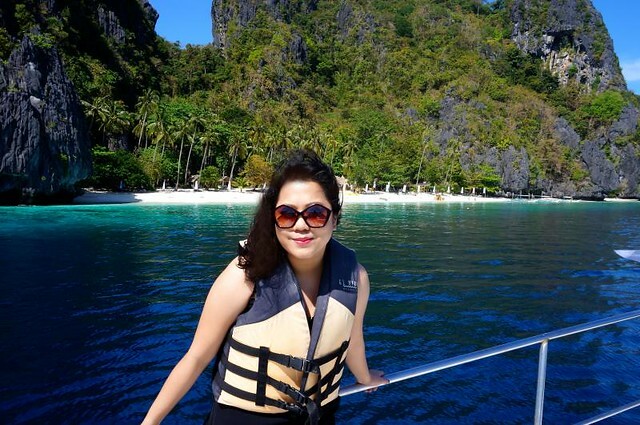 Thanks to Nivea, I was able to experience it and #embracethesun! 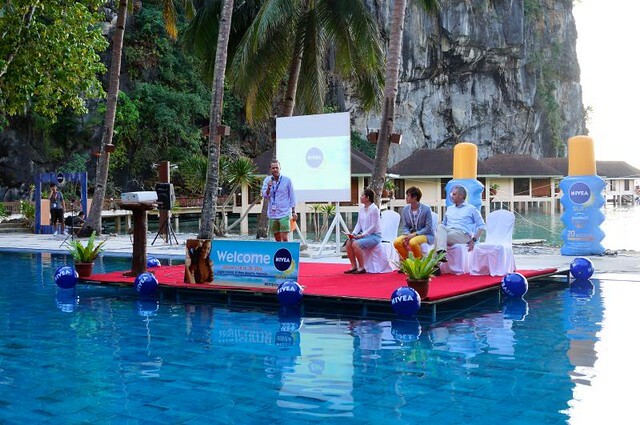 I was invited along with fellow bloggers, press, and celebrities to attend this annual event. 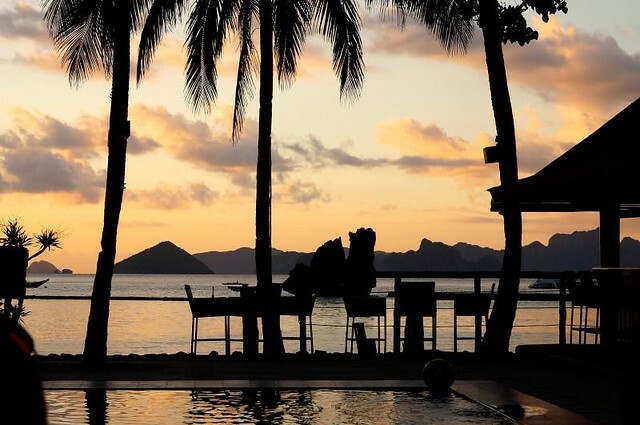 We stayed in a gorgeous resort for three days - El Nido in Lagen Island - and got to visit the surrounding islands. 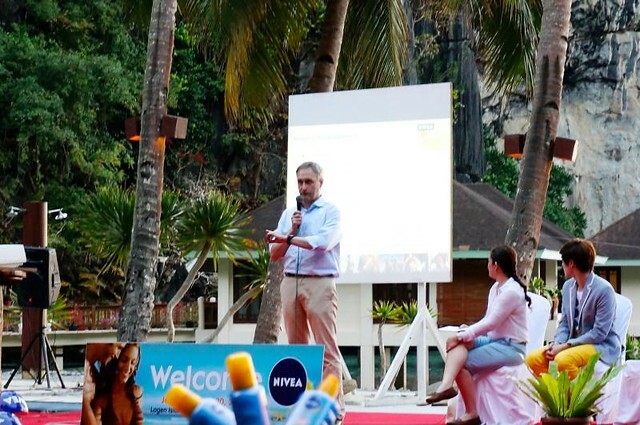 I'll write about our stay in a separate post, but in the meantime, I'd like to introduce to you the latest product from Nivea. 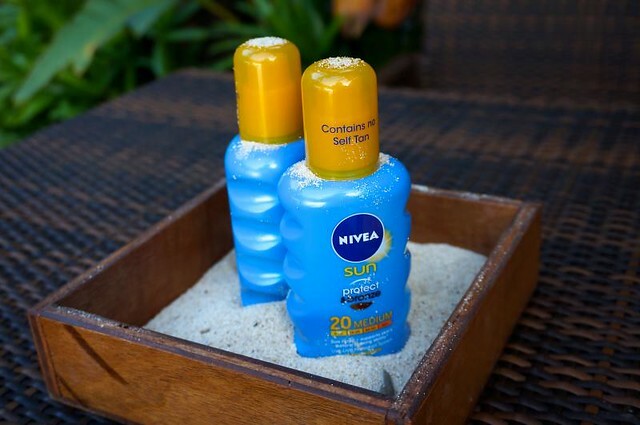 Guys, meet the Nivea Sun Protect & Bronze Spray (P599)! It simply lets you tan beautifully and safely, without having to resort to self-tanners or tinted oils to get bronzed. 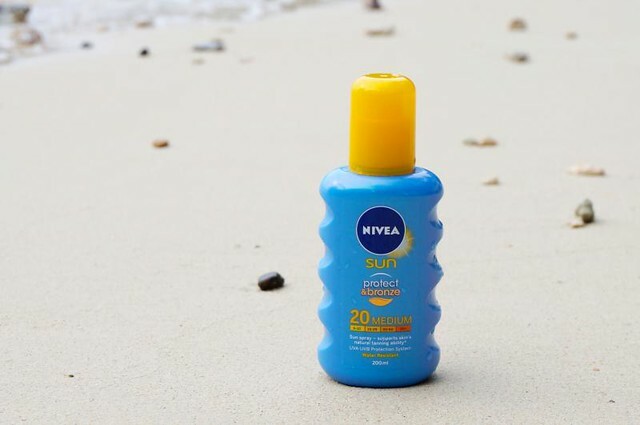 The liquid is completely clear as it works in such a way that your skin develops its most natural tan, versus orangey and fake-looking tans out of a bottle. It promotes the skin's natural melanin production so that you get a color that is truly yours. This is already available in all major drugstores and supermarkets. ^_^ Keep an eye out for it if you're soaking up some sun soon! 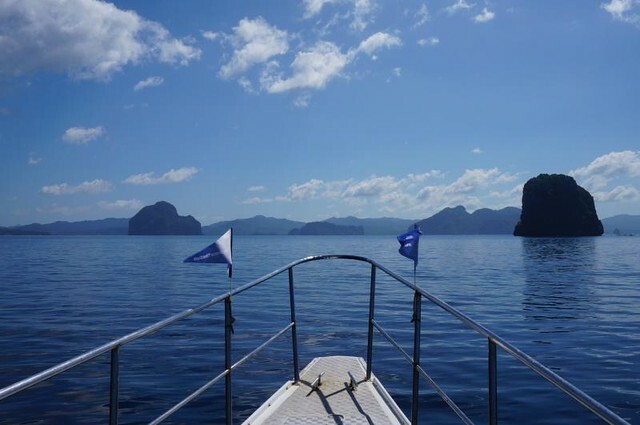 Anyway, here are photos of the actual launch. More events should happen on top of pools! 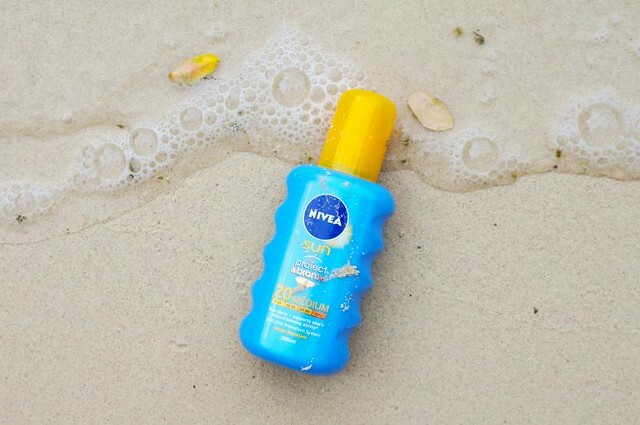 Follow @niveaphils on Instagram and Twitter for more updates.